In its upcoming third edition, THEBOOKSHOW wants your books! If you have always been interested in photography and have been making your own self-published photo-books, this will be a great opportunity for you to have them exhibited alongside established artists Robert Zhao, John Clang, Zhang Xiao, and more! Submission deadline is on 30 April 2015. 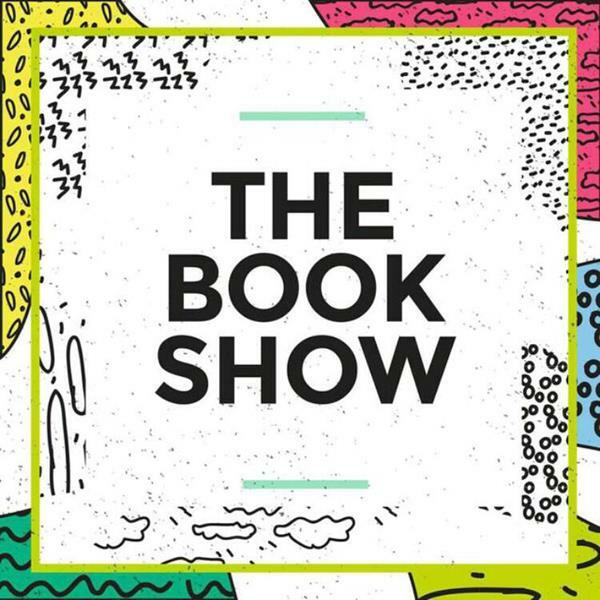 For application details, visit www.thebookshow.org or email info@thebookshow.org.